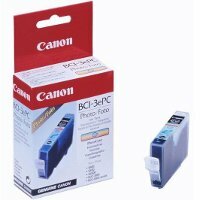 Canon BCI-6C compatible cyan inkjet cartridge designed for the Canon BJC 8200 / S800 / S820 / S830 nkjet printers. 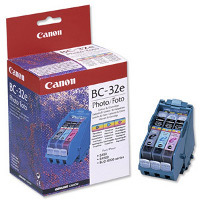 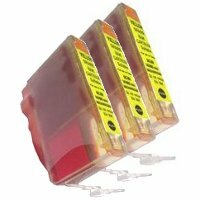 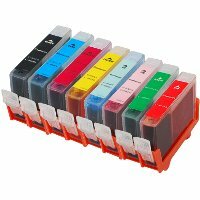 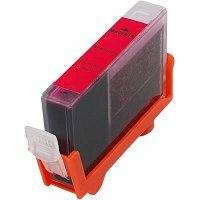 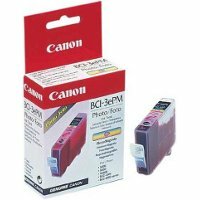 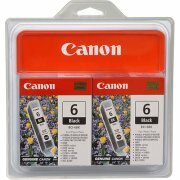 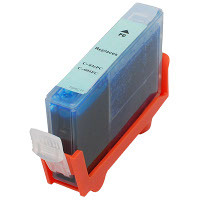 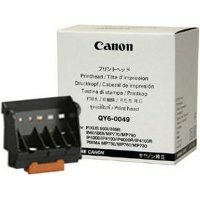 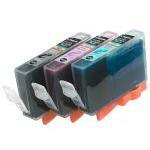 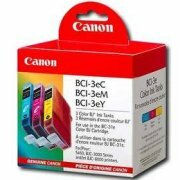 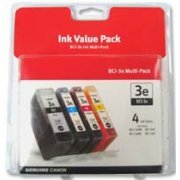 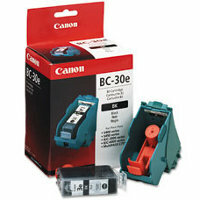 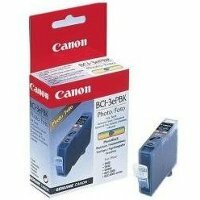 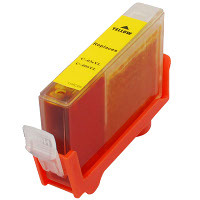 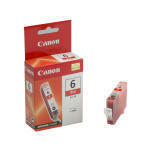 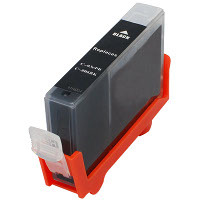 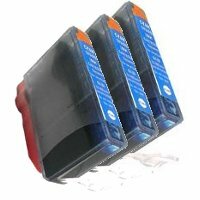 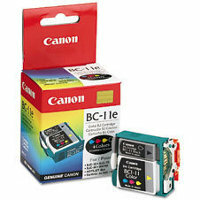 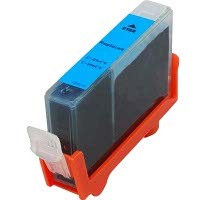 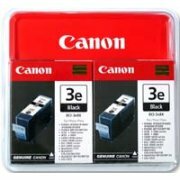 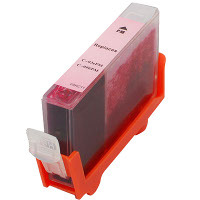 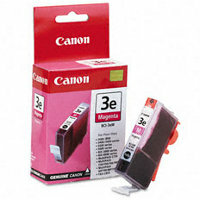 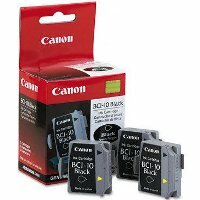 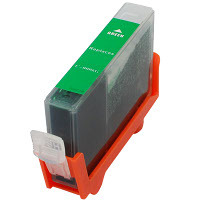 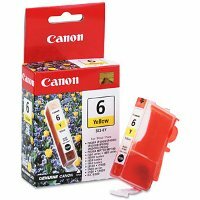 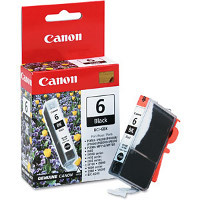 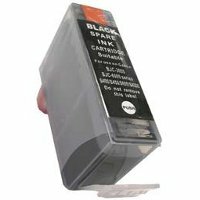 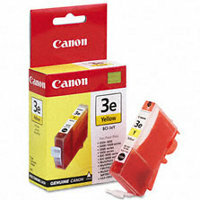 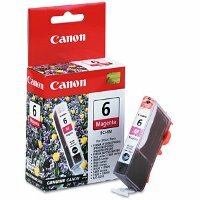 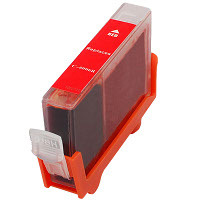 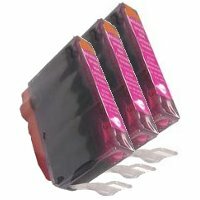 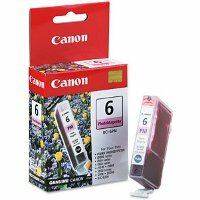 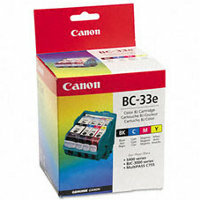 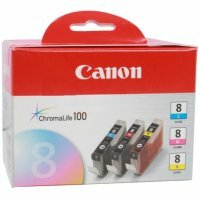 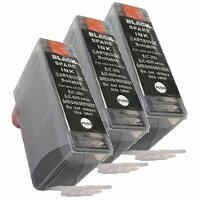 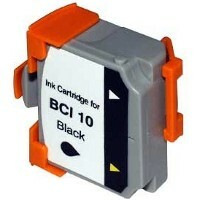 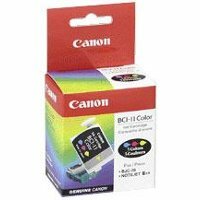 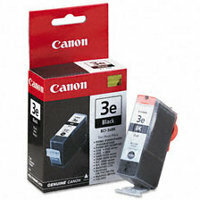 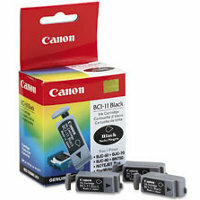 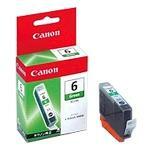 Replaces the original Canon BCI-6C inkjet cartridge. 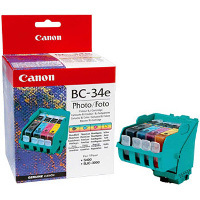 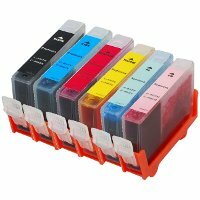 The resulting quality of compatible inkjet cartridges is now comparable and many times even better than the original equipment products. 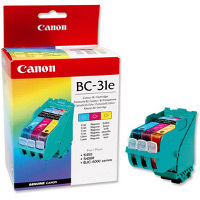 The use of the compatible inkjet cartridge does not void your printer warranty. 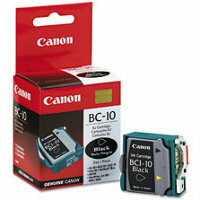 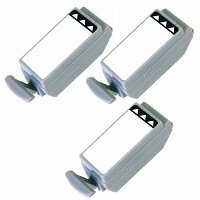 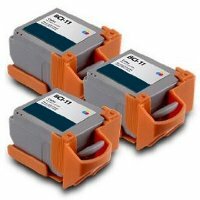 The compatible BCI-6C is a convenient and inexpensive option for your printing needs.